When it comes to holidays, it can be daunting to find the perfect getaway idea that makes everyone in the family happy. With so many options to choose from such as beach getaways, adventure holidays, staycations and more, choosing the right one for the time of year and for the people involved seems difficult, but it doesn’t have to be. Consider road trips for example – the open road, no real plan and only you with your favourite people on board, it’s a recipe for a fun-filled, adventurous getaway that can lead to lifelong memories. 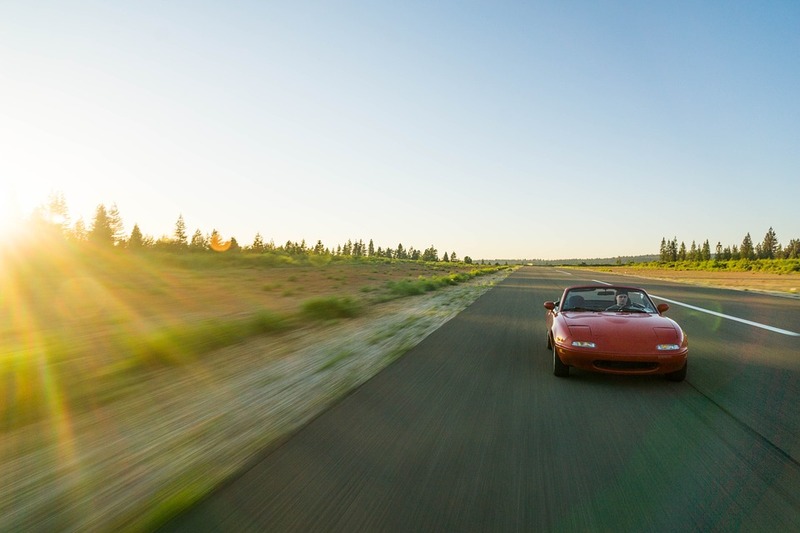 Check out our top road trip ideas below, and if you have time, check out this great quiz by Kwik Fit to determine your driver personality, driving knowledge and more, all just in time for your next roadtrip with your friends! For those who can’t afford to get away further afield or who can only get a small amount of time off, the UK has some seriously amazing road trip options. One such option is the Yorkshire Dales. This stretch of beautiful and pristine wilderness dotted with small villages made of stone set amid lush green valleys lined with low dry stone walls makes for some of the UK’s most beautiful and sometimes challenging driving. With hills, twists, turns and more, the tyres of the car really get a workout on this trip, so it’s a good idea to get them checked before taking off to make sure your car is in tip top shape. Ever dream about going to Canada? Who hasn’t? Road trips in Canada are truly spectacular and with such an enormous country, driving pockets of it is your best bet. If you’re feeling brave and have the time, consider doing the full coast to coast route along the Trans Canada Highway, which links St John’s in Newfoundland all the way through to Victoria in British Columbia. If you’re short on time though, the three most popular smaller chunks of Canada include the Rocky Mountain Loop from Vancouver to Calgary, through Edmonton and back; the Montreal, Ottawa, Toronto route with optional Niagara Falls and the Maritime Loop around Nova Scotia, New Brunswick and possibly a bit of Prince Edward Island. For those looking for the ultimate road trip, the creme de la creme of all road trips includes the famed Historic Route 66 in the USA. Stretching across the country from Chicago, Illinois all the way through to Santa Monica, California, this route takes you through barren badlands, stretches of farmland, through the Rocky Mountains, across deserts and more. This is really the road trip to end all road trips and for good reason – with so many vistas, panoramas and the like, it’s easy to see how this is one road trip that will take your breath away. So there you have a couple of great ideas for road trips in not just the UK, but popular North American road trips as well. So what are you waiting for? Consider one of these great routes for your next driving holiday and be in awe at what you can find!